In 2002, a 19 years old garbage man won $15 million lottery, spent it all on drugs, gambling, and prostitutes. Now he’s a garbage man again. 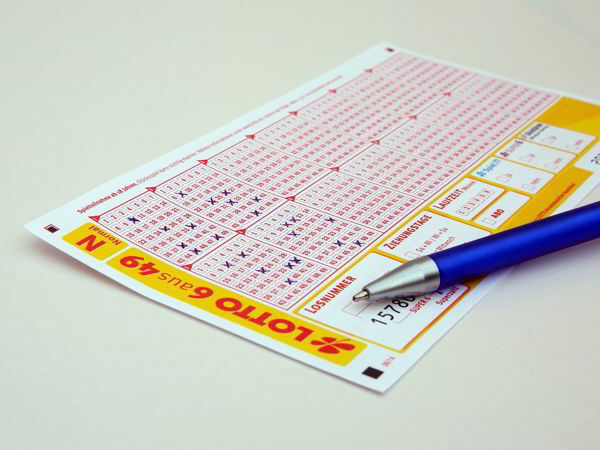 Born in the year 1983, Michael Carroll banged a lottery of $15 million in the year 2002. He is a popular UK National Lottery’s English winner and just when he was 19 years old, he got lucky and won £9,736,131 in the month of November in 2002. For some time, he enjoyed celebrity lifestyle and status and was looked high upon by each and every individual he passed on the streets. The British Media named him as Lotto Lout and he emblazoned King of Chavs on his beautiful black Mercedes. Just when everything seemed perfect, he didn’t realize that he was spending way too much on his wants, rather than on his needs. After winning the fortune, he promised to be away from ugly temptations and decided to spend money wisely. He wanted to buy a three bedroom home near a lake so that he could go fishing whenever he felt like. However, as time passed, instead of spending money on the things that could make his life good forever, he got into sinful temptations and ended up spending without thinking at all. The former garbage man spent all of his money on drugs, prostitutes and gambling. He didn’t realize when he spent even the last pound he owned. He spent more on jewelry, cars, new homes and ridiculous parties, where he spent most of his time with different prostitutes. After being broke and devastated in his life, Carroll went back to what he used to do earlier – cleaning the garbage. His foolish acts took him back into the time when he was nothing, but a broke bin man. Previous articleUnkai Terrace : The resort on the clouds.